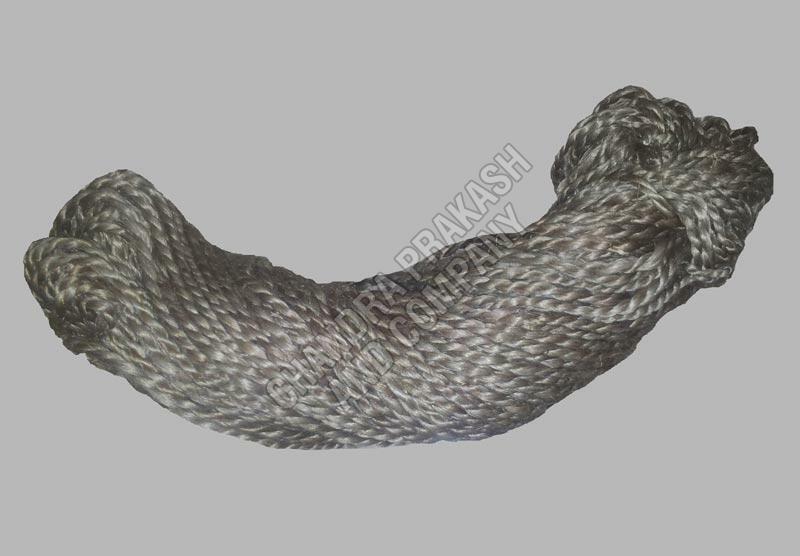 Handspun Jute Yarn that we offer is widely appreciated for its optimum strength and demanded across the country. We are the renowned Manufacturer & Supplier of high quality Handspun Jute Yarn in Rajasthan, India. Made from high quality golden raw jute, our yarn is handmade by our skilled artisans. We offer our Handspun Jute Yarn in different lengths and thicknesses to suit the specific requirements of the buyers.